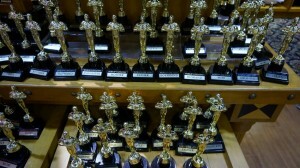 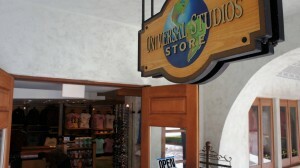 Universal Studios Store – Universal CityWalk. 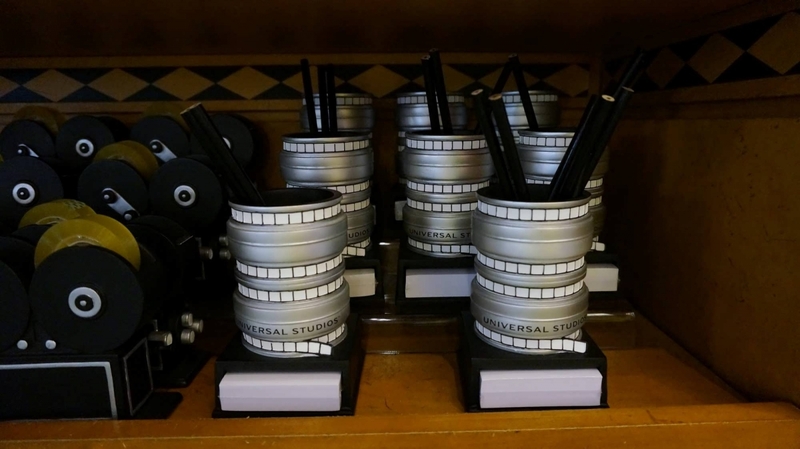 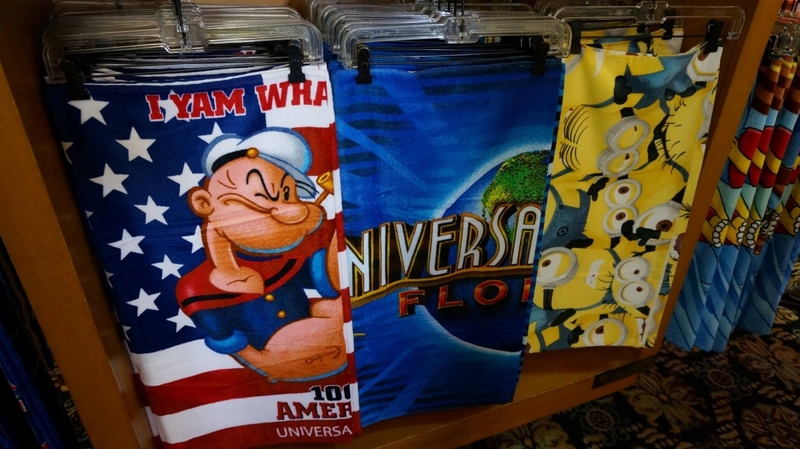 When planning a vacation at Universal Orlando, one of the major contributors to your vacation budget is how much to set aside for souvenirs and other merchandise. In order to help you be prepared and avoid sticker shock, here is an overview on what type of merchandise is available, where it can be found on-site, and what you can expect to pay. 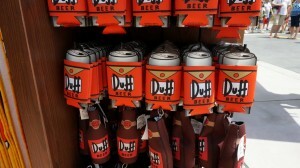 Merchandise available for purchase at Universal Orlando includes everything you might expect at a major theme park resort including toys, decorations, collectibles, cups, pins, magnets, trophies, plush animals, books, artwork, candy, key chains, mugs, backpacks, gems, jewelry, stationery, ornaments, towels, and playing cards. 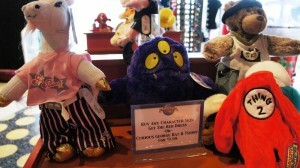 Prices for these items may range from a few dollars to $50 or more. 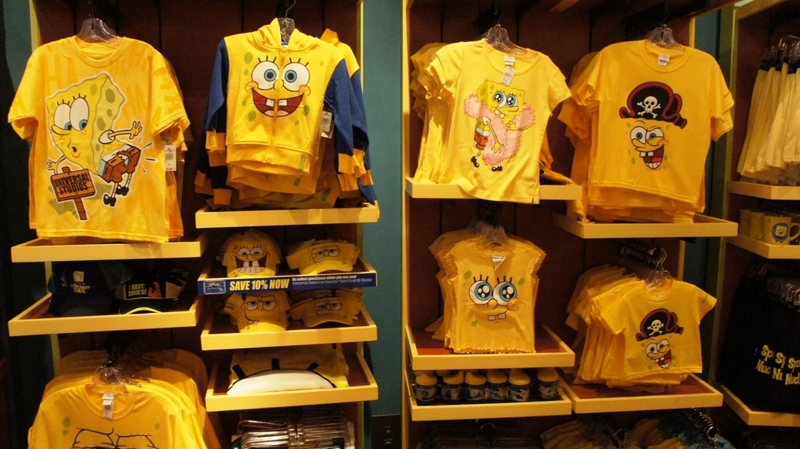 For example, a SpongeBob lanyard is $8, a medium-sized minion plush toy is $22, and a Hogwarts castle framed portrait is $150. 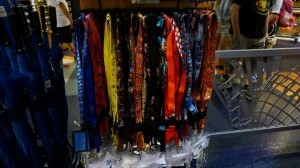 Key chains are $6 to $13, and mugs range from $10 to $15. 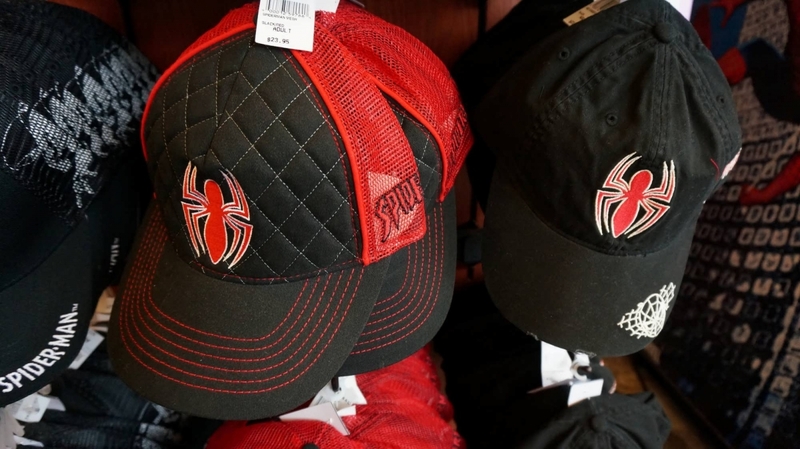 Available apparel includes infant, young children’s, teen, and adult clothing such as t-shirts, tank tops, socks, sweatshirts, jackets, hats, flip-flops, and sunglasses. 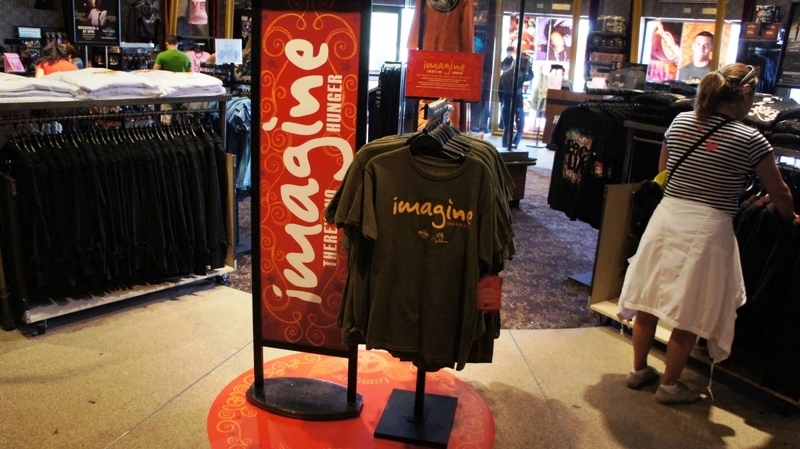 All types of t-shirts cost between $20 and $40, and sweatshirts are $60. Youth-sized hats and adult visors are $16, and adult-sized caps are $22. 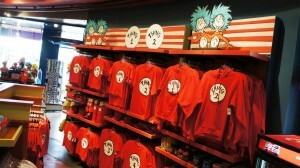 Universal has merchandise available immediately as you enter the resort and travel through CityWalk. 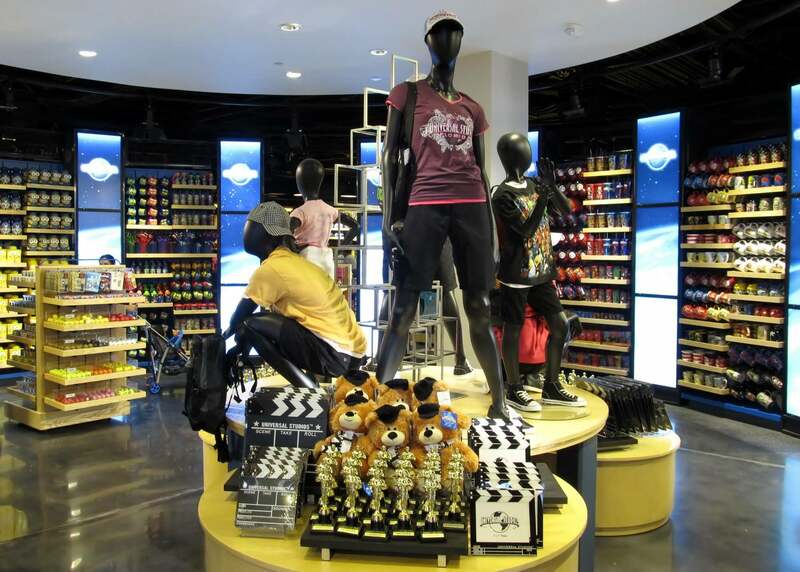 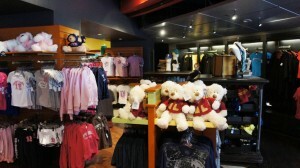 The main CityWalk store for Universal merchandise is the Universal Studios Shop (pictured at the top of the page). 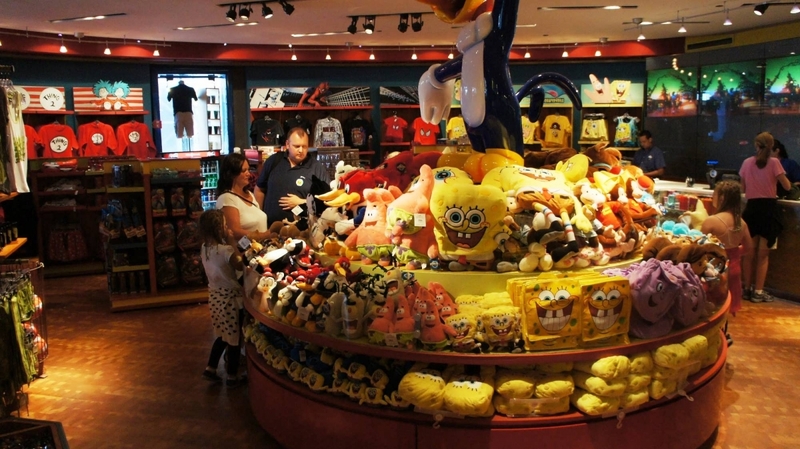 It offers a sizable selection of items related to the theme park characters, including Spider-Man, SpongeBob SquarePants, The Simpsons, Despicable Me, Dora the Explorer, ET, and the Wizarding World of Harry Potter. CityWalk also has specialty stores that offer a variety of merchandise and gifts not directly related to the theme parks, including cigars, clothing, skateboards, watches and sunglasses – and even a tattoo parlor. 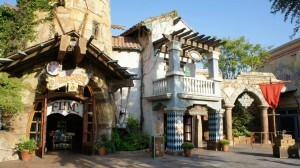 And don’t forget the restaurants, as many have their own gift shops. 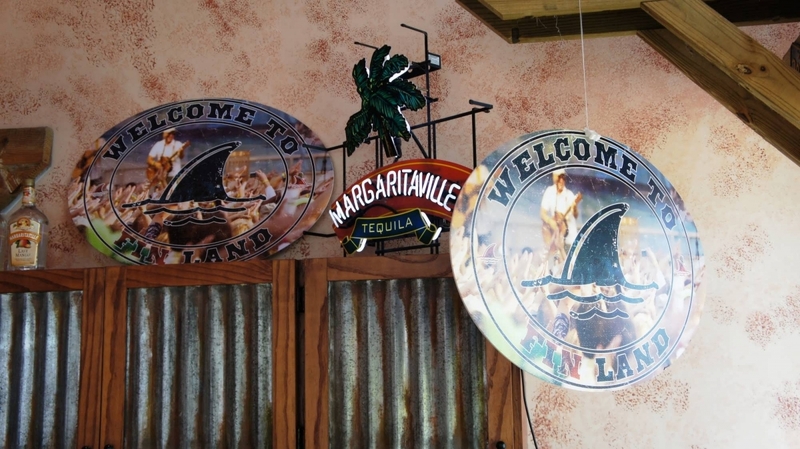 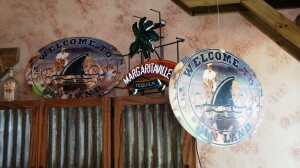 Standouts include the shops at Bubba Gump’s, Jimmy Buffett’s Margaritaville, NBA City, and Hard Rock Cafe. 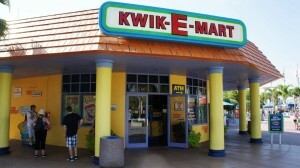 Finally, several kiosks line the paths from CityWalk to the theme parks, and each is themed to a particular topic. 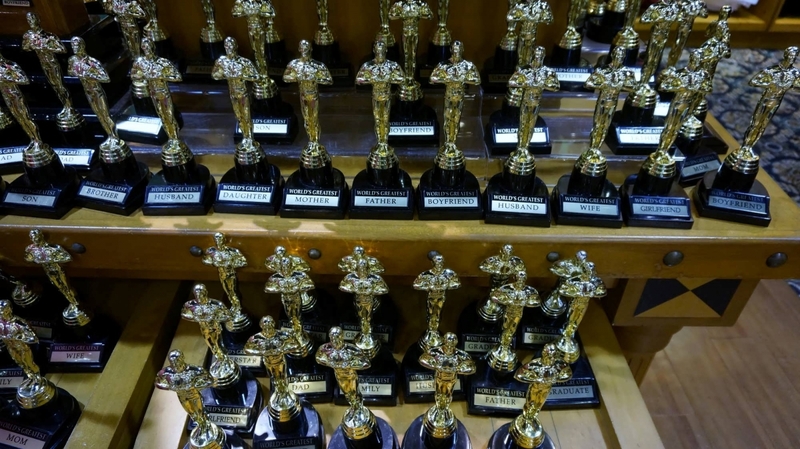 Here you will find rotating selections that have included Saturday Night Live memorabilia, Big Bang Theory merchandise, and more. 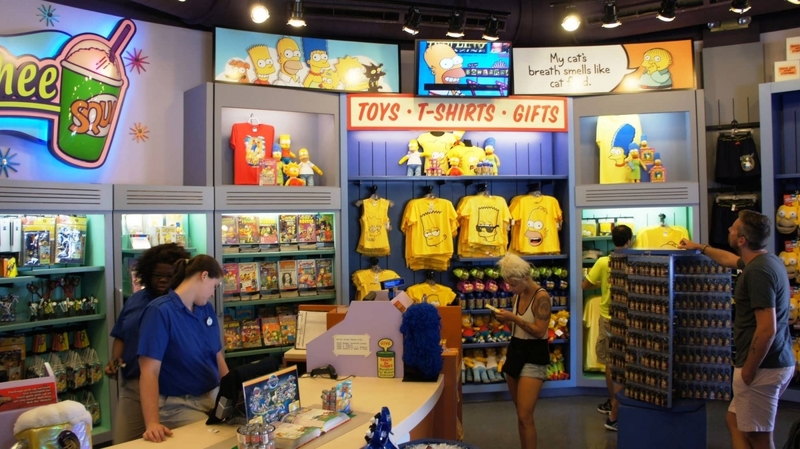 Both Universal Studios Florida and Islands of Adventure have one large merchandise store on your left-hand side as you enter each park, the Universal Studios Store, and Islands Trading Company. 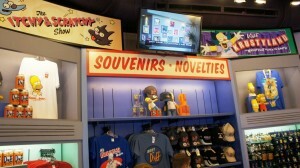 These stores are stocked with an abundance of themed items from the attractions and characters found in that particular park. 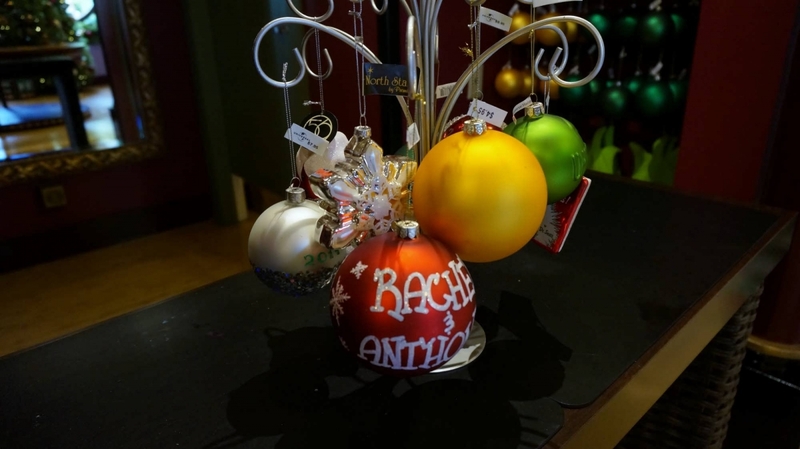 We suggest holding off on purchasing merchandise throughout the day and instead make a stop at these large stores on your way out, as they have all of the most popular items from the smaller gift shops positioned elsewhere. 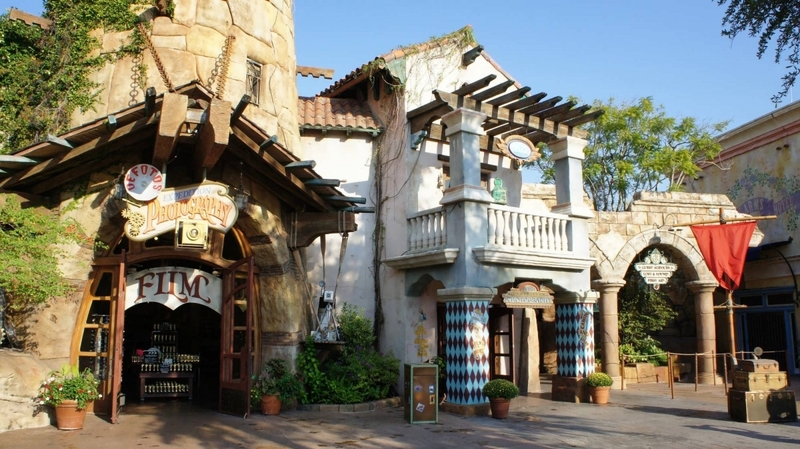 In addition, it’s a great place to cool off! 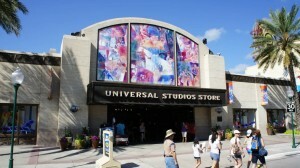 Universal Studios Store – Universal Studios Florida. Island Trading Company – Island of Adventure. As you might imagine, merchandise shops are also located at almost every major ride or attraction exit with items related to that specific attraction. If you are still in the mood for more shopping, specialty shops not attached to attractions can be found in each park. 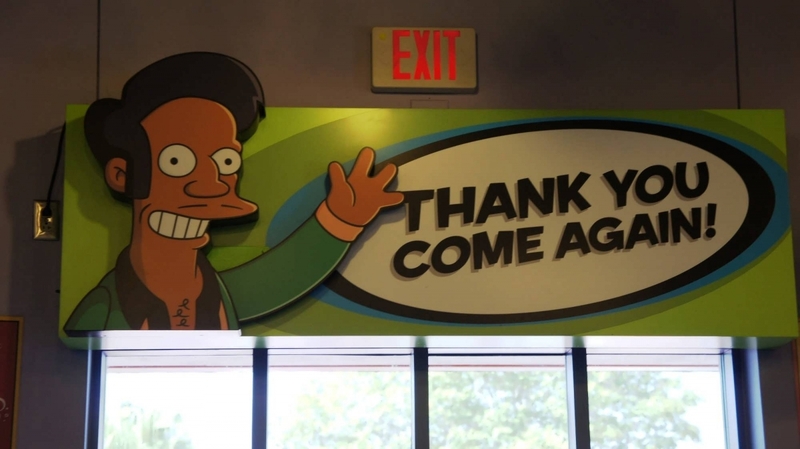 Standouts at Universal Studios Florida include the Brown Derby hat shop and the Betty Boop store, both located in the Hollywood backlot near the entrance to the park, and the Kwik-E Mart by The Simpsons Ride. 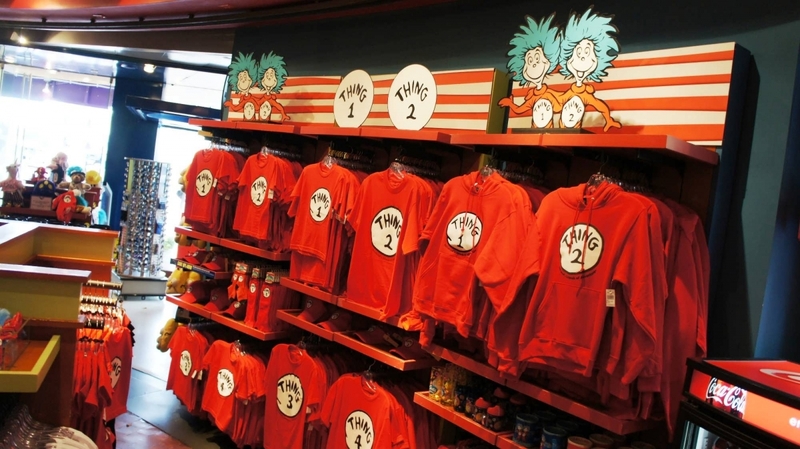 Standouts at Islands of Adventure include the Port of Entry Christmas Shop, the comic book shop inside Marvel Super Hero Island (huge selection, it’s near the entrance to Spider-Man), and the book shop at Seuss Landing featuring every Dr. Seuss book printed. 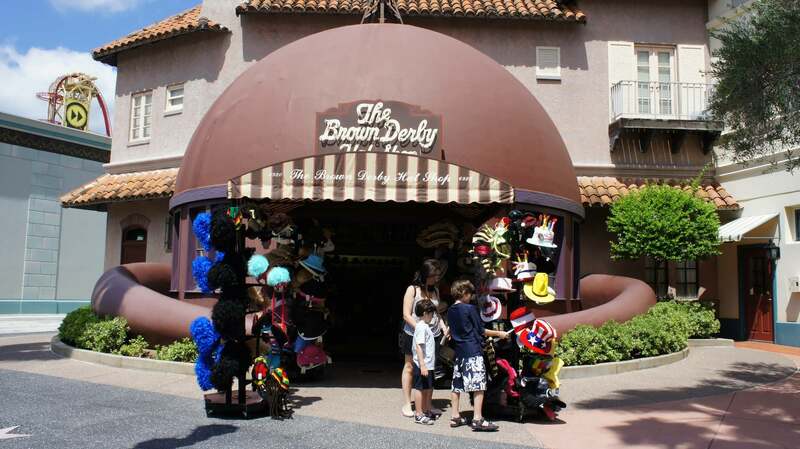 The Brown Derby hat shop at Universal Studios Florida. 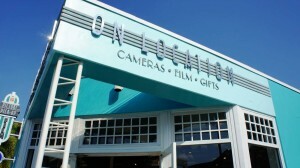 Need a new memory card or battery for your camera? 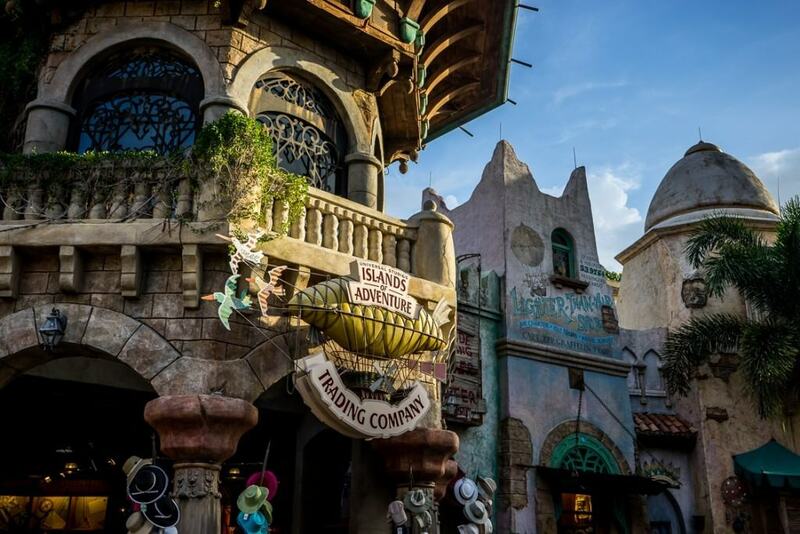 Visit On Location camera shop on your right-hand side as you enter Universal Studios Florida, or DeFoto’s Expedition Photography shop on your right-hand side as you enter Islands of Adventure. 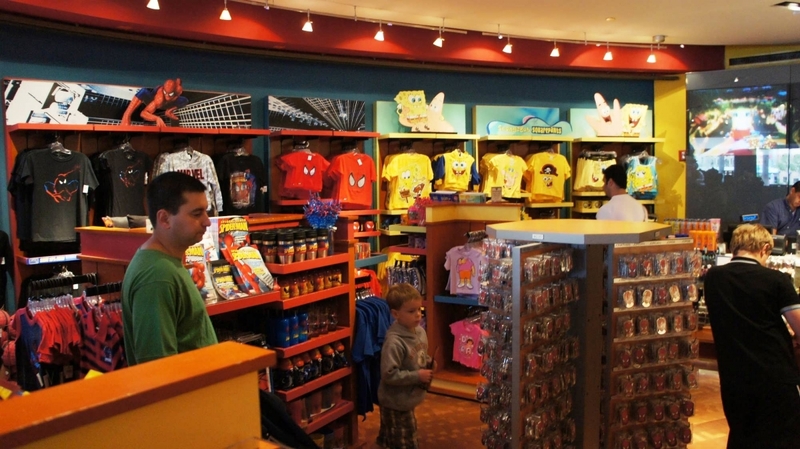 If you are looking for Advil or Tylenol, small packets can be purchased at the main merchandise stores near the front of each park – or visit First Aid, also at the front of each park (near Guest Services). 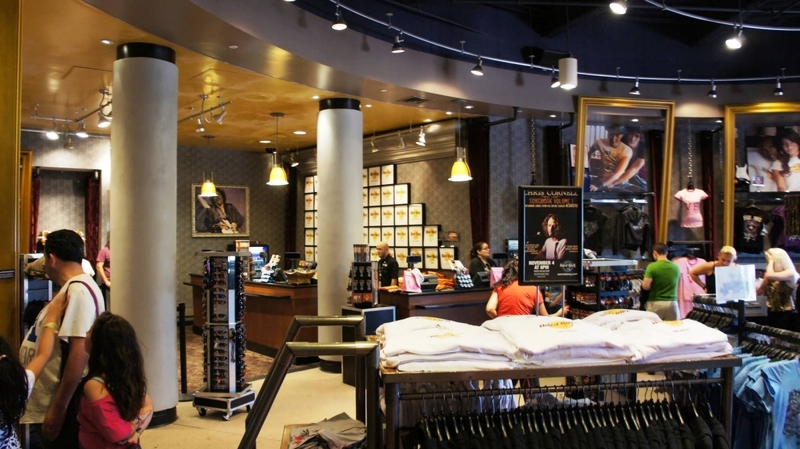 What about Wizarding World of Harry Potter merchandise? 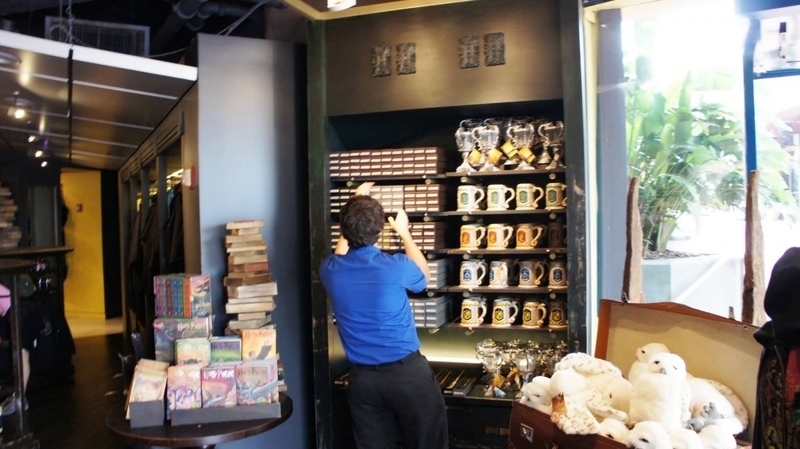 There is so much wizarding merchandise to talk about; we decided to give the topic its own two pages as part of our Insider’s Guide to the Wizarding World. 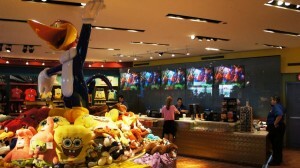 On-site guests can continue browsing through all the possibilities at the hotels. 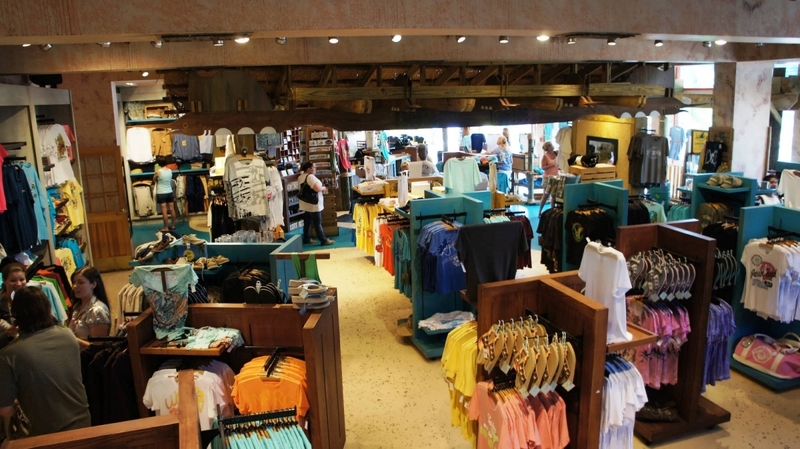 These shops offer a sampling of the popular items from the parks, and they also feature a variety of sundries, resort apparel, swimwear and swimming accessories, some food items, and a few other odds and ends vacationers might forget at home. Guests at Portofino Bay Resort have the largest selection of shopping, with several boutiques lining the Harbor Piazza area. The main shop for resort apparel and sundries is next to Thirsty Fish, whereas the main shop for Universal merchandise is on the other side, near Sal’s Market Deli. 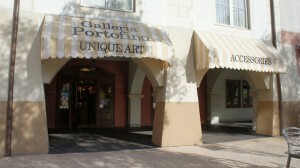 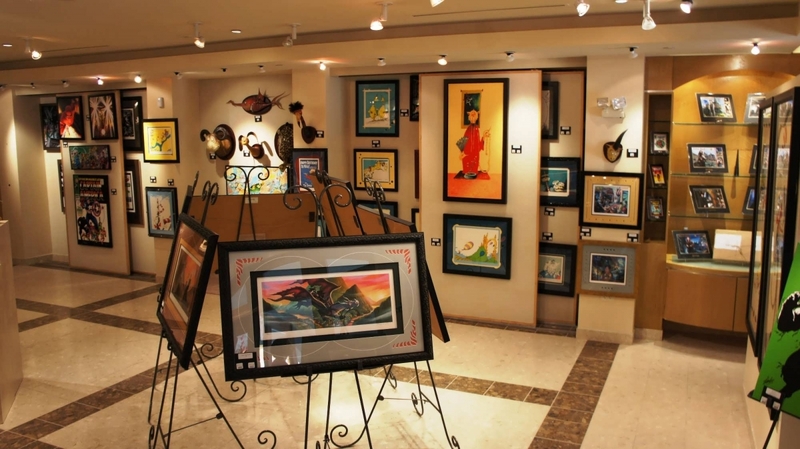 The Harbor Piazza also features a portrait studio and fine art gallery. 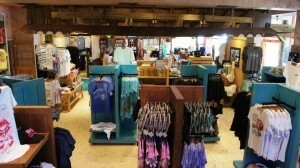 Finally, near the main lobby area, you will find one more store with Portofino merchandise, gifts, and everyday items. 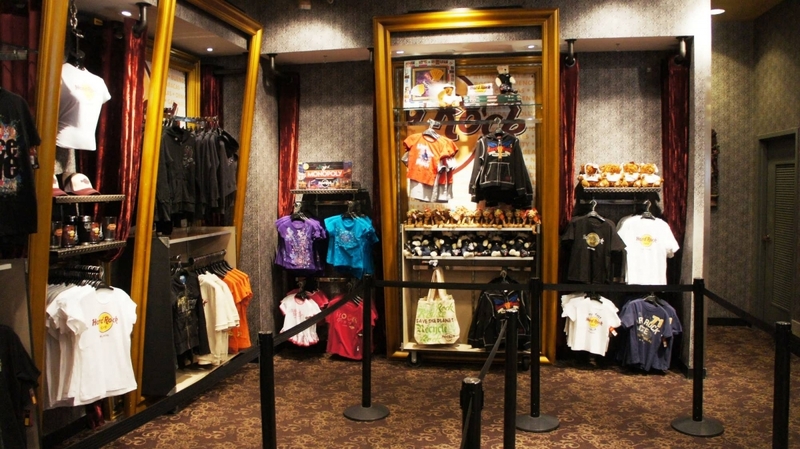 If you are staying at Hard Rock Hotel, you’ll find their merchandise selections at the Rock Shop, located just off the main hotel lobby area. 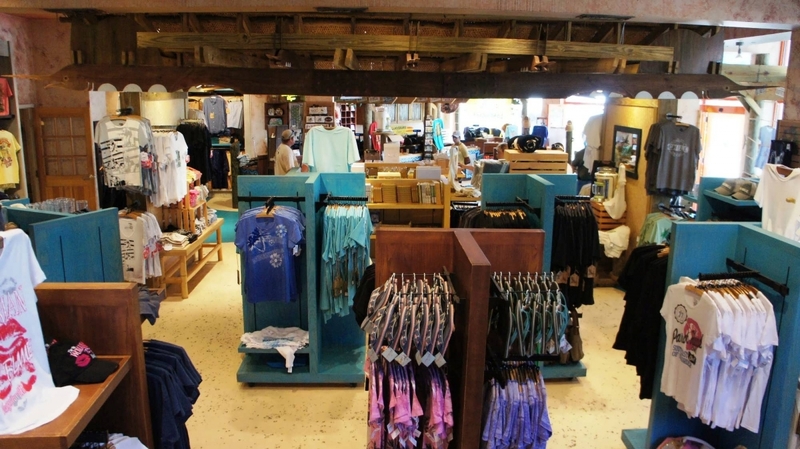 The front of the shop features a rather impressive selection of high-end apparel and gifts, but you will find the more everyday stuff in the back. 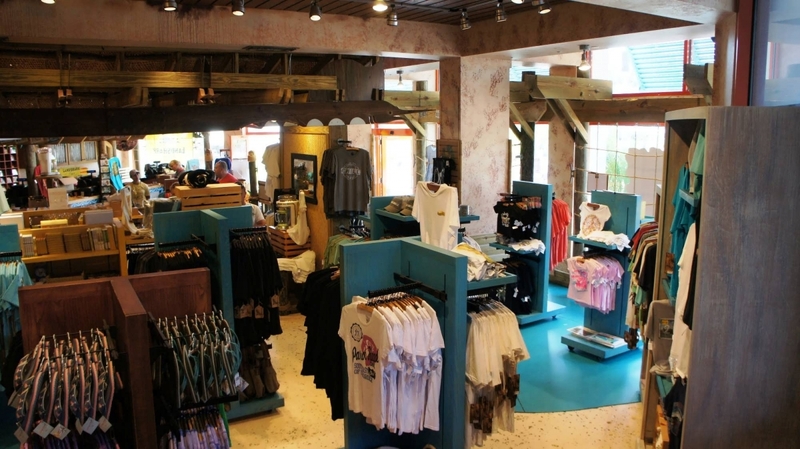 For guests staying at Royal Pacific Resort, look for a small shop in the lobby of the hotel and one additional, larger shop near the pool area as you walk toward Emeril’s Tchoup Chop. 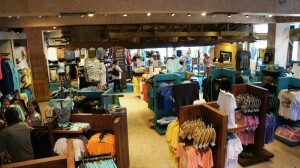 Finally, for those checking into Cabana Bay Beach Resort, you’ll see a large Universal gift shop to your left as you enter the lobby area (right next to Swizzle Lounge). 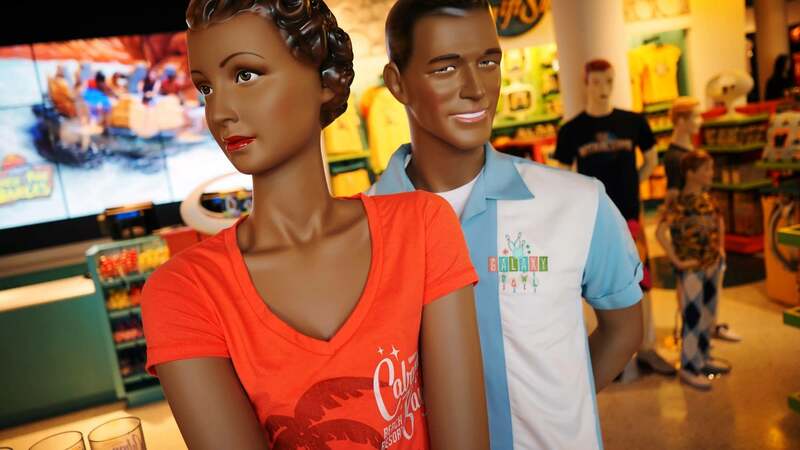 Cabana Bay’s gift shop is a fun stop even for window shopping, as many of its selections carry on the hotel’s retro theme. 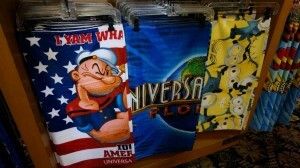 Universal Gift Shop – Cabana Bay Beach Resort. 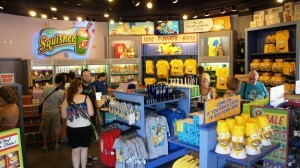 Guests visiting Universal Orlando can have their purchases sent to the front of the park for pick up later in the day. If you would like to take advantage of this complimentary service, you just have to allow three to four hours for the package to be delivered to the shop adjacent to each park’s exit turnstiles. 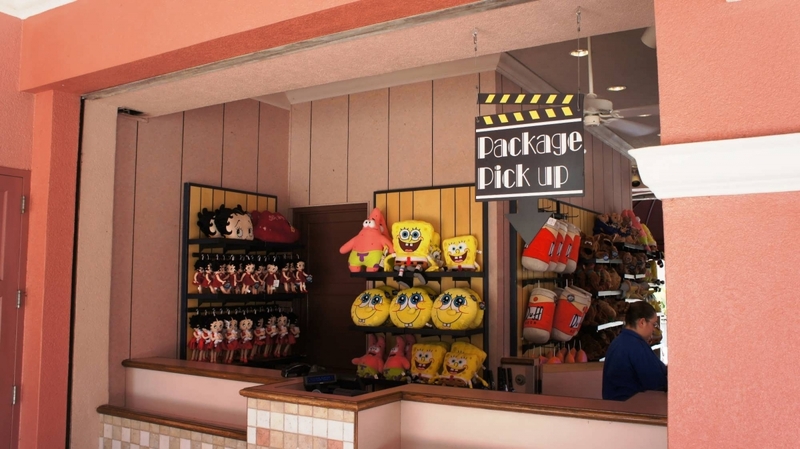 It’s worth noting that the package pick-up windows are accessible from inside or outside of the parks, so you do not have to re-enter the park to get your package if you left earlier in the day. Package pick-up window – Universal Studios Florida. Guests staying on-site at one of Universal’s hotels have the additional benefit of having their purchases sent to their rooms. 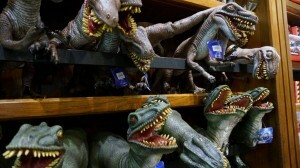 If you do this, your package will arrive in your room between 9:00am and 4:00pm the next day. 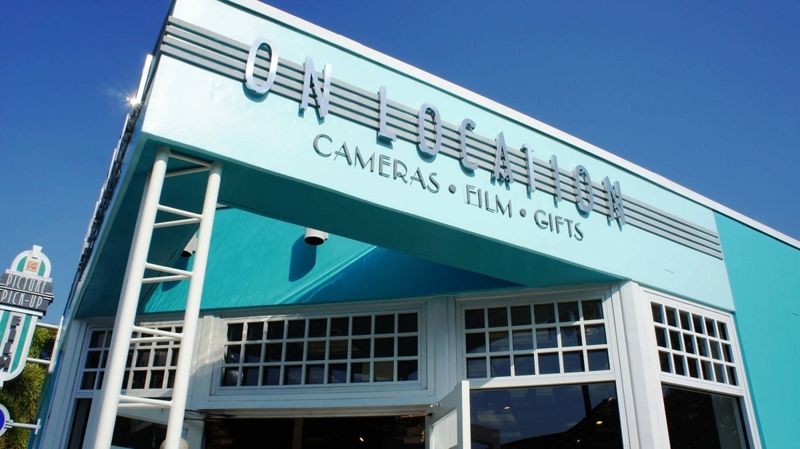 Because in-room package delivery occurs the next day, this service is not available the day before or the day of your check-out. 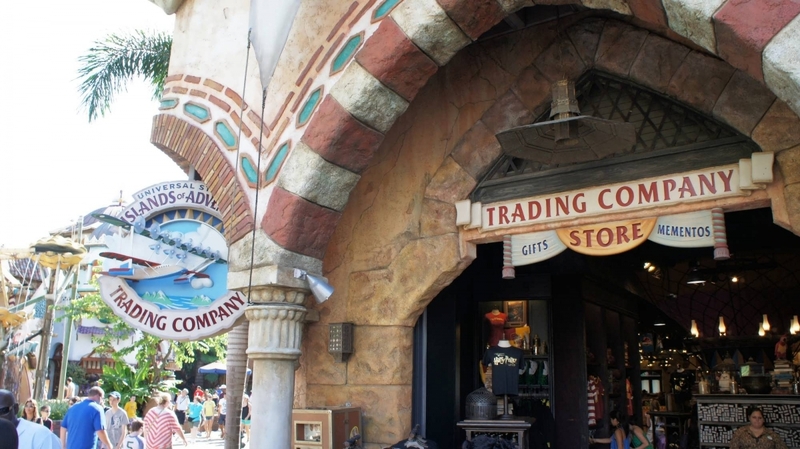 However, you can still have purchases sent to the front of the parks on those days. 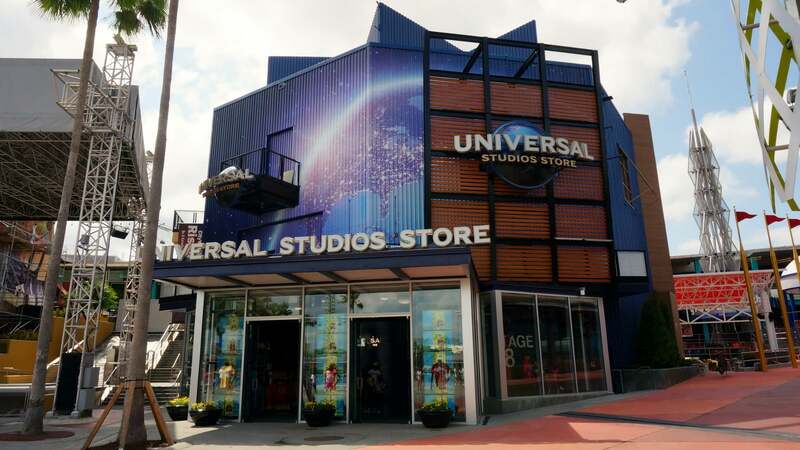 On-site guests staying at Universal’s deluxe hotels may also be interested in knowing that items large or small can be shipped via Fedex to any worldwide destination. 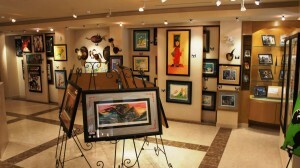 This can be done Monday through Friday at each deluxe hotel’s business center. 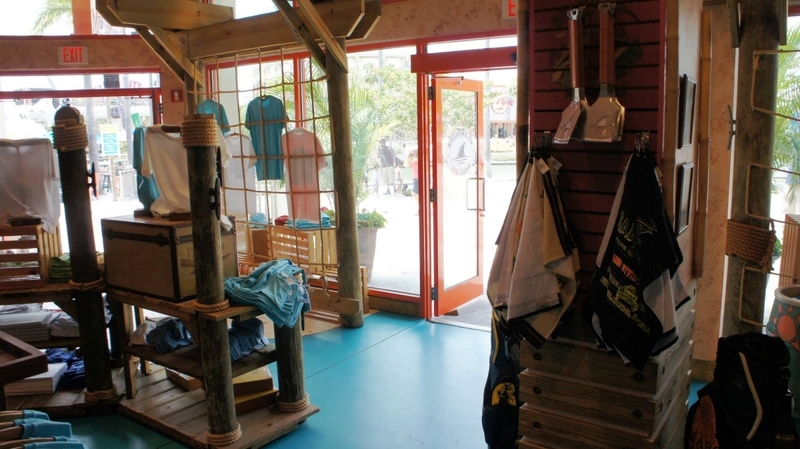 The number one tip for getting the best value is simply this: don’t buy on-site. 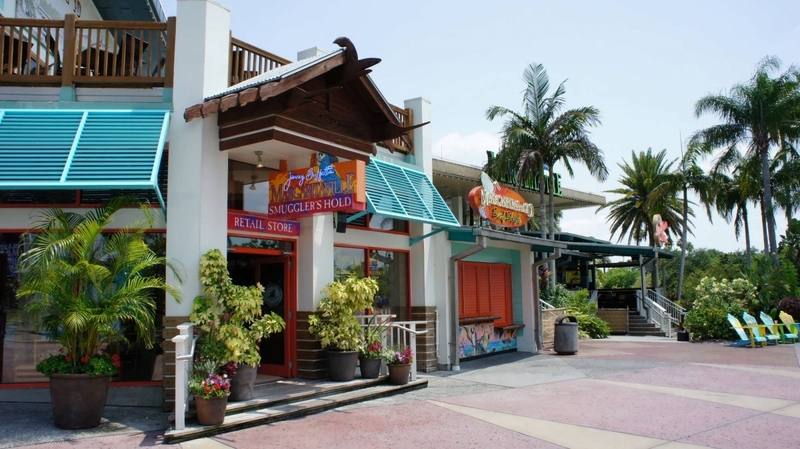 If you have transportation, or if you are not staying on-site, you will find a huge variety of bargain gift shops up and down International Drive. In addition, there is a Publix, WalMart, Walgreens, CVS, and Super Target all within a few minutes drive of Universal Orlando. 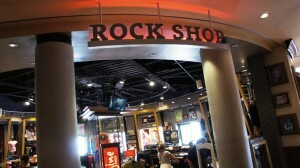 The next biggest tip we can offer is to bring a backpack with essentials. 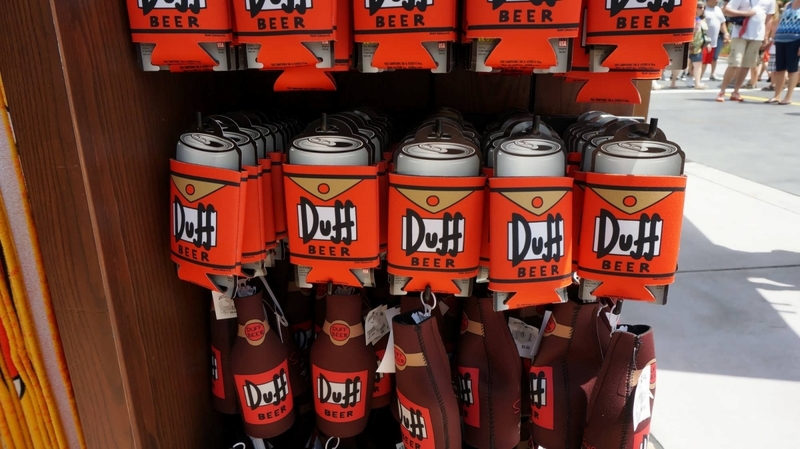 Now, a lot of guests do not want to have to deal with a backpack when visiting the parks, but there is no point in buying stuff like suntan lotion off-site if you don’t have it with you when you need it. 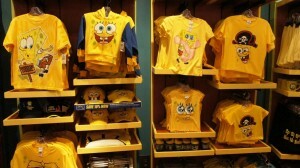 Furthermore, some of the most expensive stuff at Universal is apparel. 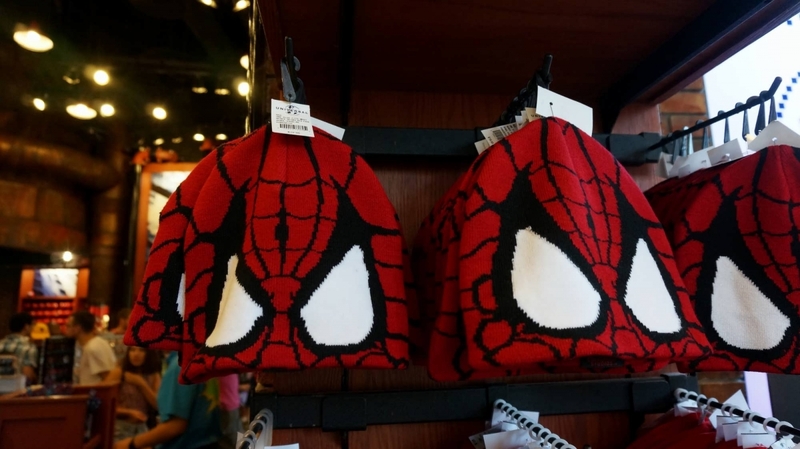 So, if you get wet or cold, and you need more clothing, having an extra set of clothes in a backpack will easily save you $20 to $100 or more, depending on how big your party is. 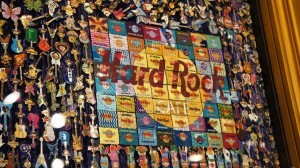 Want more tips for packing? 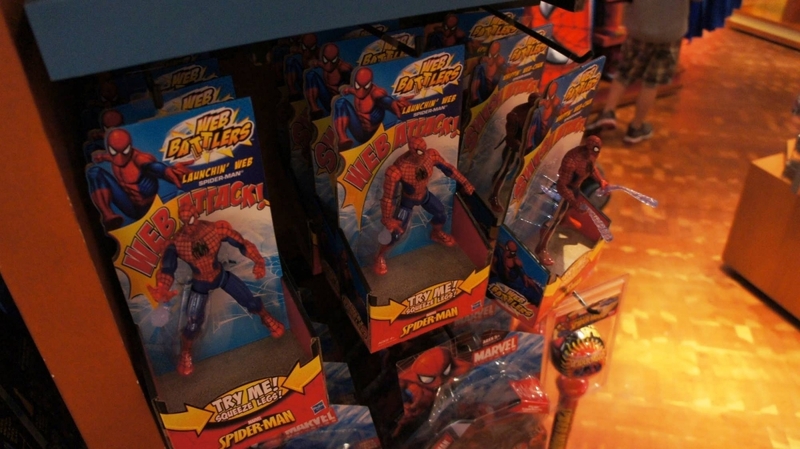 We’ve got a dedicated page for that topic too. 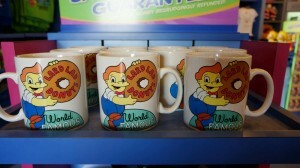 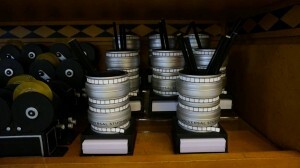 If you are trying to save money specifically on merchandise, try looking for the classic Universal merchandise. Some of these items can be as much fun as the newest merchandise, but they also have history. Best of all, because they are not as popular, the prices tend to be more reasonable. The final tip is to have a budget for merchandise that everyone is going to want to buy to remember their vacation. 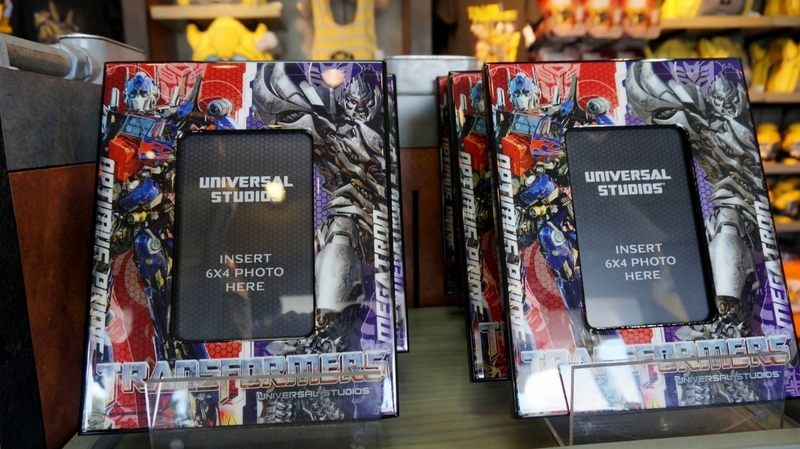 Universal now provides an easy way for families to do this with their gift cards. 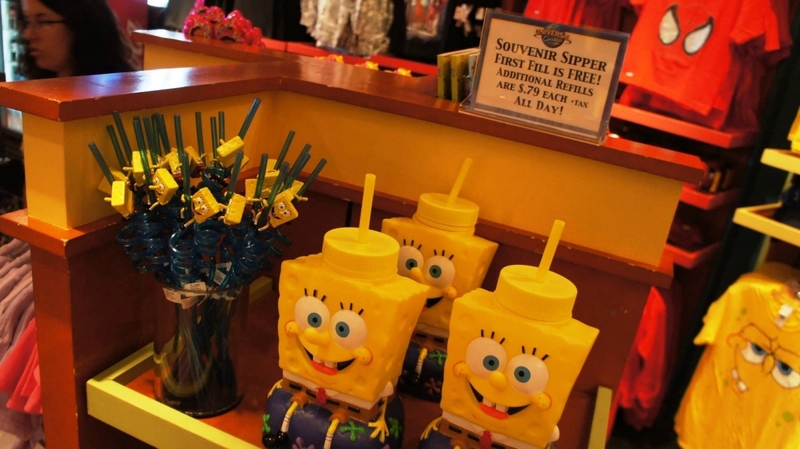 Say you want your kids to have $100 for spending during their visit to the theme parks. 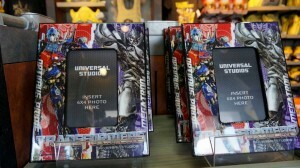 You can purchase each one a Universal gift card online in advance, and when they spend it all, they’re done. 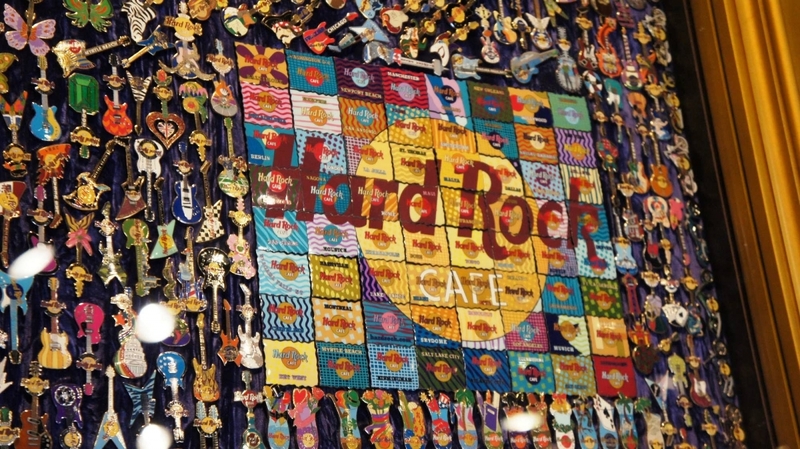 Getting a card ahead of time is a great way to build enthusiasm for the trip (or announce the trip), and it becomes a keepsake afterwards. Cash can be added to the cards at any time if the kids want to do some extra chores before the trip. 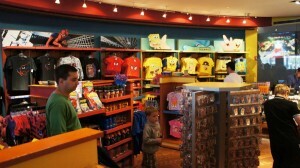 In addition, cards can also be purchased at many locations throughout the parks. Oh, and the credit on the cards never expires, so no worries there. 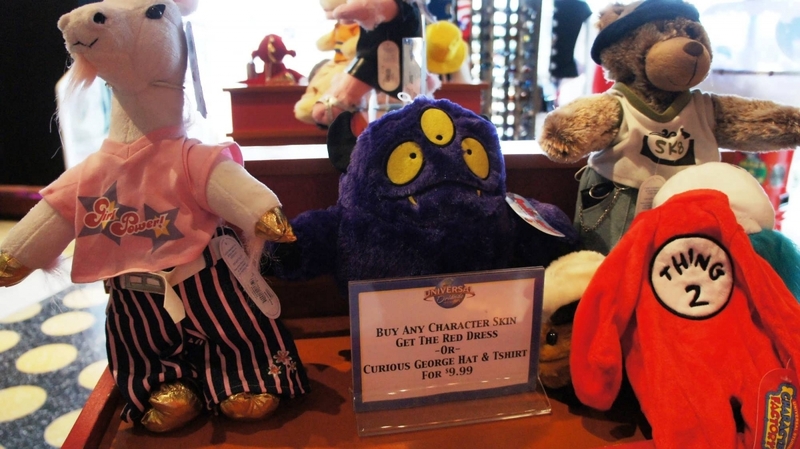 If you have a difficult time during your vacation deciding what you want, or you realized after you go home that you really wanted that minion plush toy, many of the popular items found at Universal Orlando, including Wizarding World selections, are available on their online merchandise store.